4 Stages, 3 Days, 1 Mission. The main stage! Featuring performances by today’s top Christian acts. Our indoor stage. Join us for intimate concerts, alternative performances, and workshops. Take a scenic chair-lift ride to our acoustic stage and surround yourself with a panoramic view. Learn and engage in a variety of workshops led by our Soul University speakers. 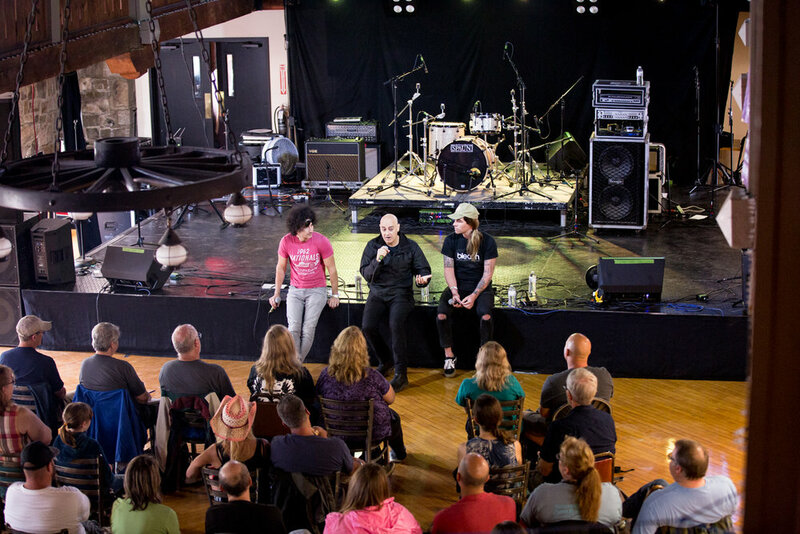 Beyond the music, SoulFest offers a series of engaging workshops led by today’s influential leaders in music, ministry, publications, non-profit organizations, and social responsibility. Take part in our diverse programming, from marriage seminars to ethical purchasing conversations to Q&A sessions with your favorite artists. At SoulFest, there’s opportunity for everyone to learn, grow, and be challenged to live out the revolution Jesus started. At SoulFest our hope is to make more tangible the reality of God’s love for self and neighbor. Here are the specific ways SoulFest provides ministry to emphasize TRUE LOVE IN ACTION, meaning, to live relationally with God, each other, our neighbors, and communities worldwide, as we believe this is the revolution that Jesus started. Click below to find out more about how you can get involved on-site and become equipped to fight injustices in small ways daily. These walls are designed for you to write a topical prayer that will then be prayed for by other festival attendees. The cross is where we hammer a nail as an exercise of rededication and belief that you are now able to live free. 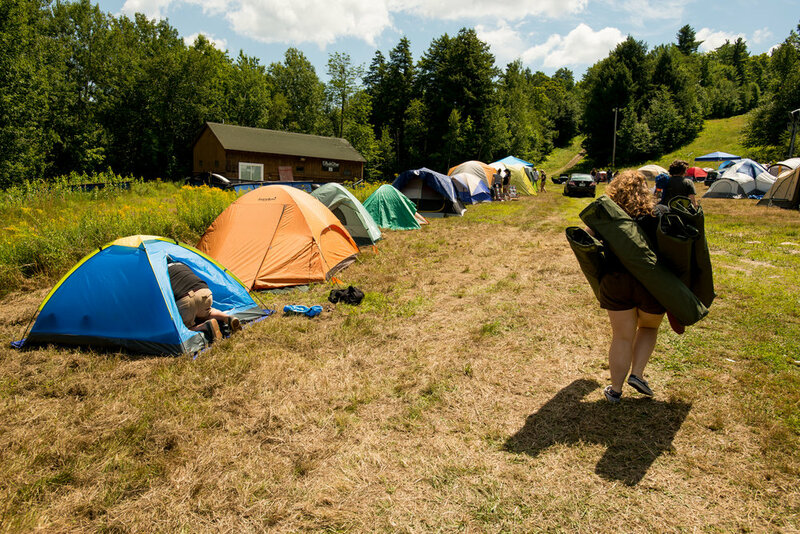 The exchange wall is designed to match needs with overabundances among the SoulFest community. A presentation and discourse from different perspectives on the topic of suicide as it relates to its most at-risk groups. Followed by a Q&A and a trek to the cross for a time of prayer. 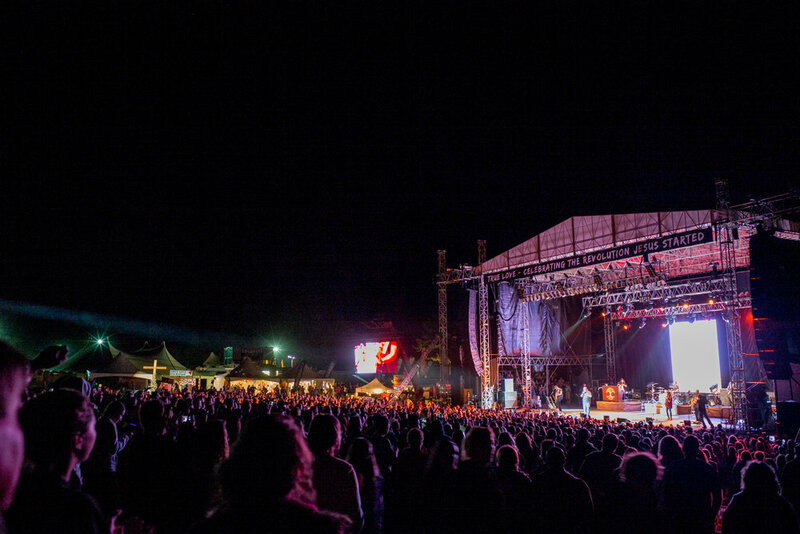 Each year, the True Love Pledge is presented to all who attend SoulFest. Our hope is that this Pledge will help to re-center and inspire all who take it. As we take the True Love Pledge, we will understand that this love is already at the root of us. If we daily allow True Love to transform us, our capacity to love ourselves, changes. Our capacity to love those who live under our roof changes. Our capacity to love our coworkers, our neighbors, anyone who crosses our path, changes. Our capacity to look out after the least of these and stand up against injustice changes. This change is an increased capacity to live as we are intended to live, as Jesus called us to live. True Love is Action. It is the ongoing transformation that brings our lives into focus. God’s Love is the True Transformer; God’s love is Unconditional.